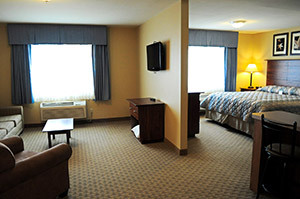 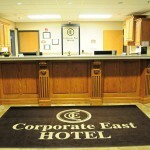 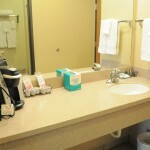 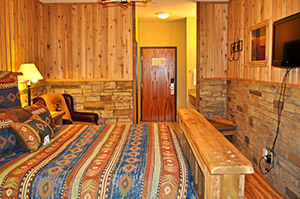 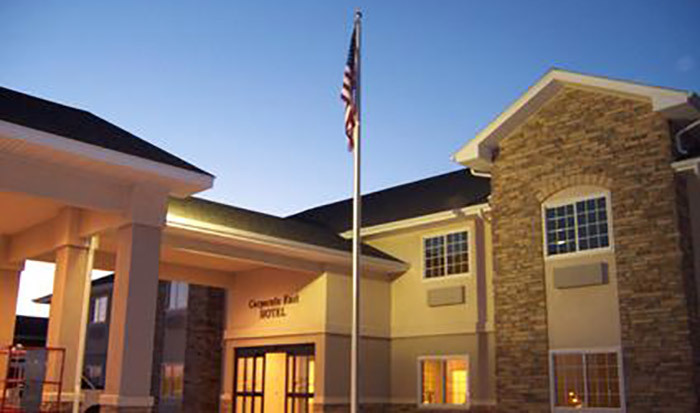 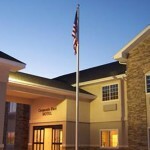 Corporate East Hotel offers luxury and style. 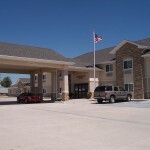 As you explore our grounds, you’ll quickly see why we are the premier luxury hotel in Ulysses, KS. 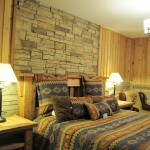 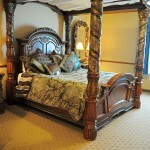 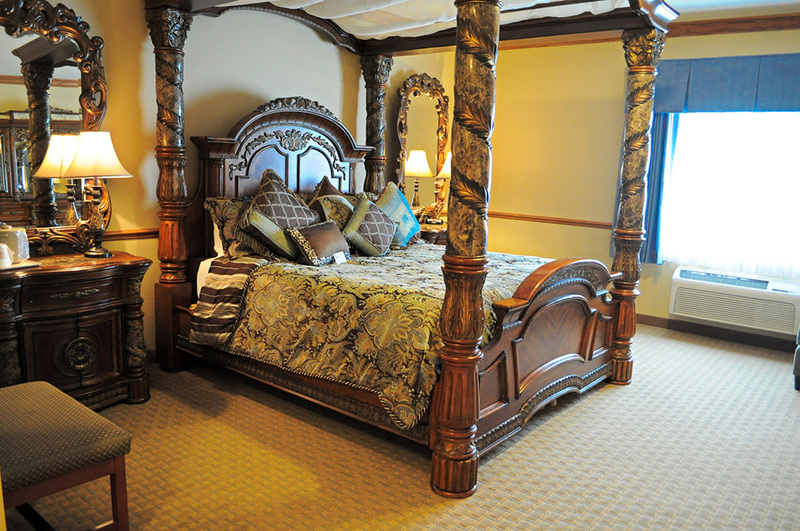 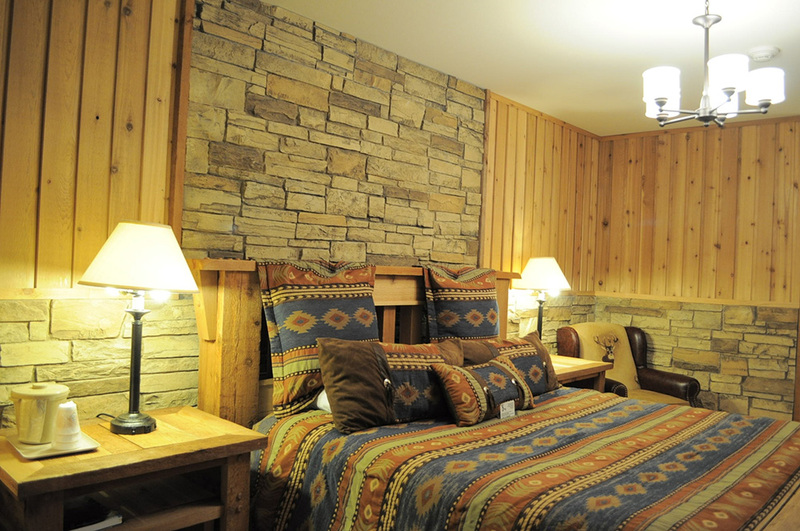 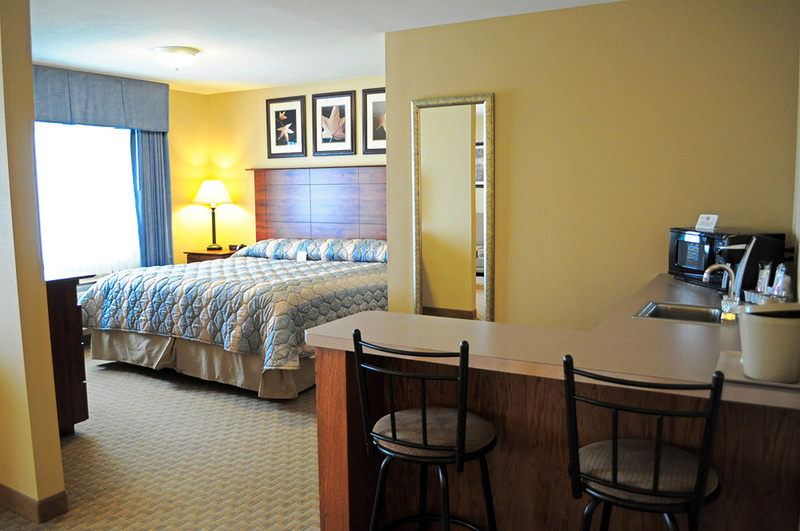 Our rooms pamper you with comfortable elegance. 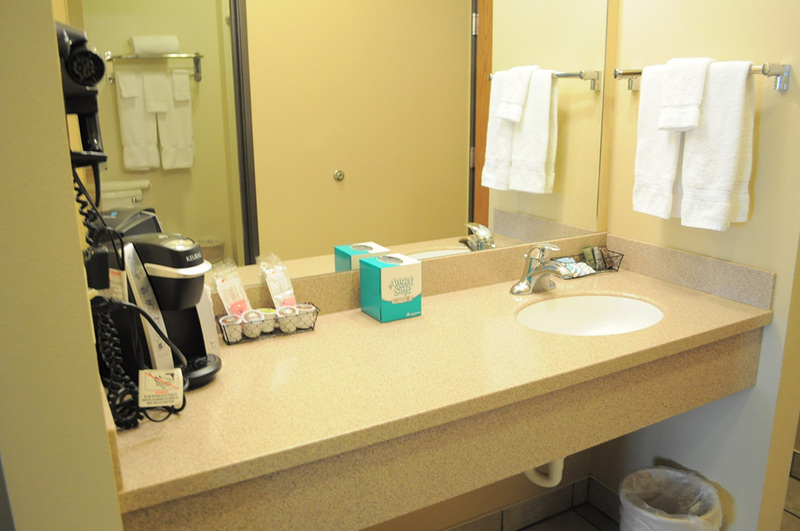 The immaculate surroundings exude cleanliness and class. 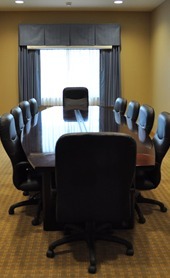 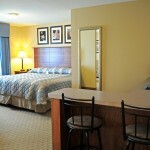 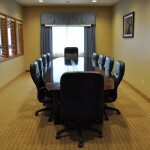 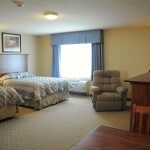 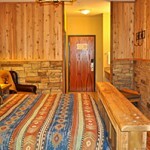 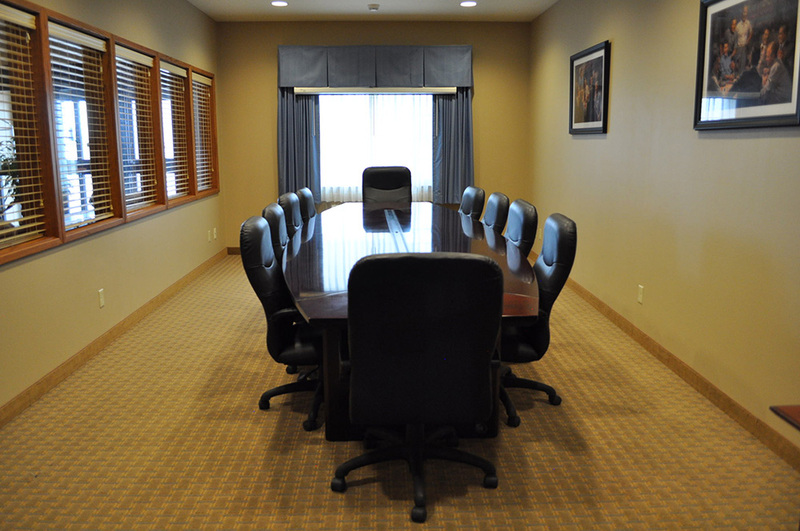 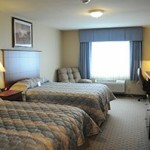 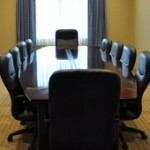 With a broad selection of rooms, suites and meeting rooms, we have something for every traveler. 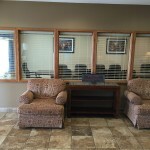 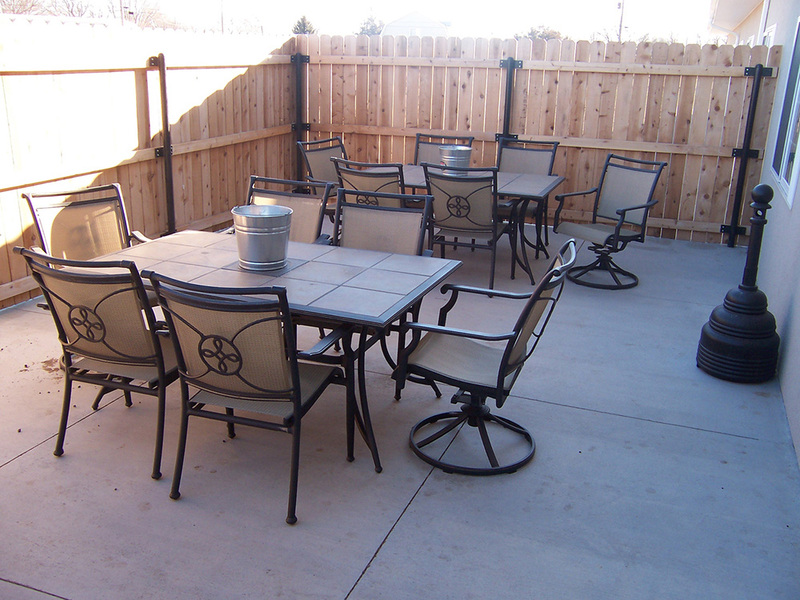 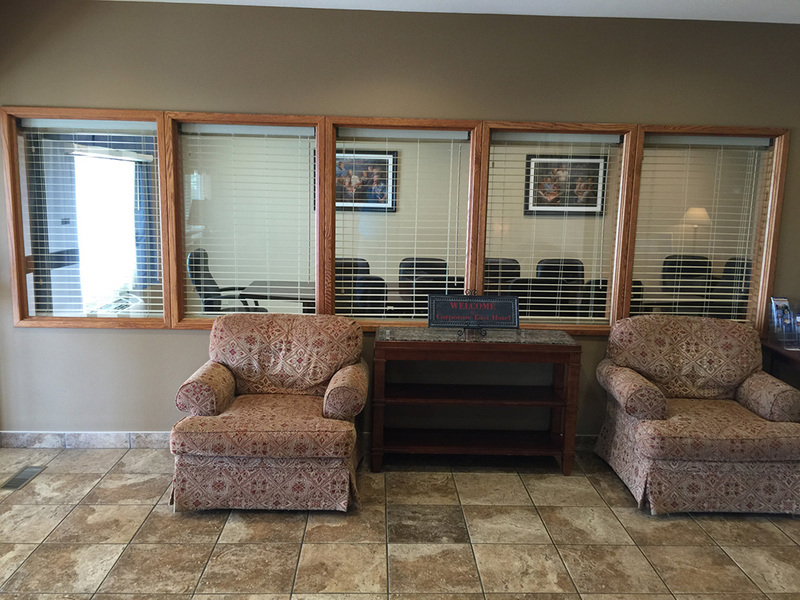 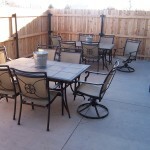 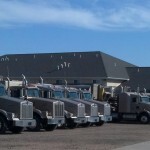 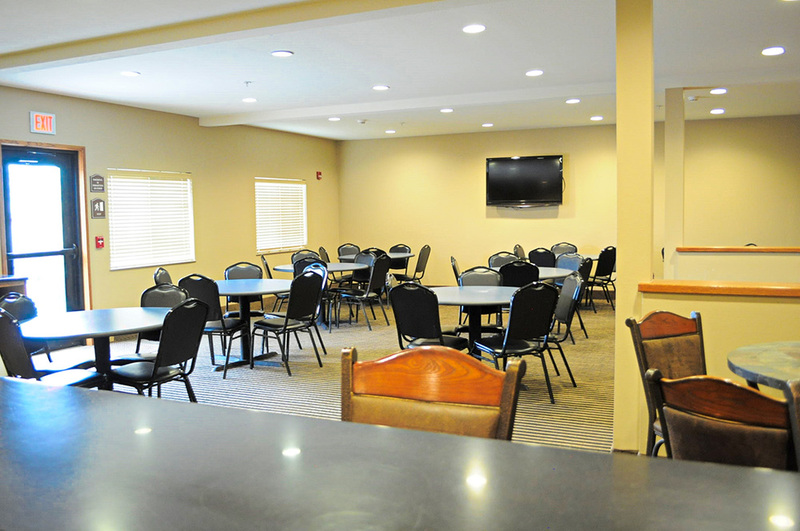 Our outdoor facilities include a spacious, well-lit parking area and inviting back patio. 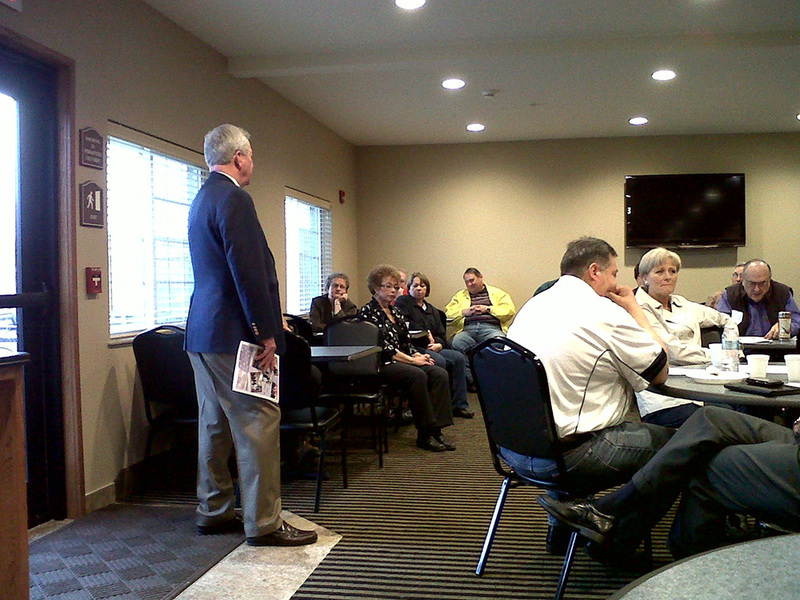 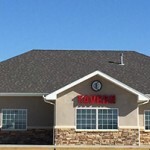 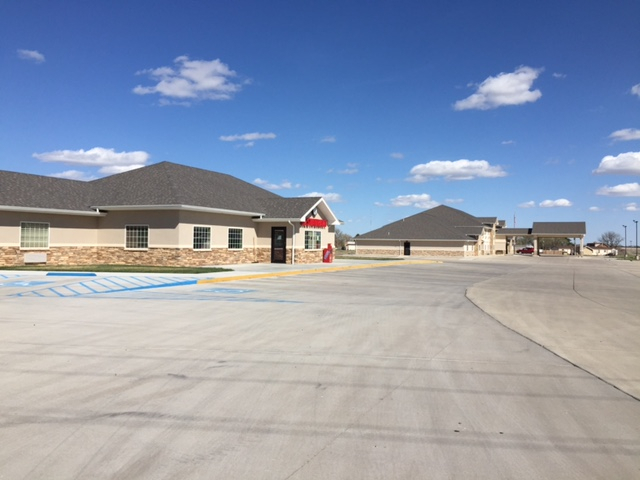 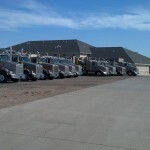 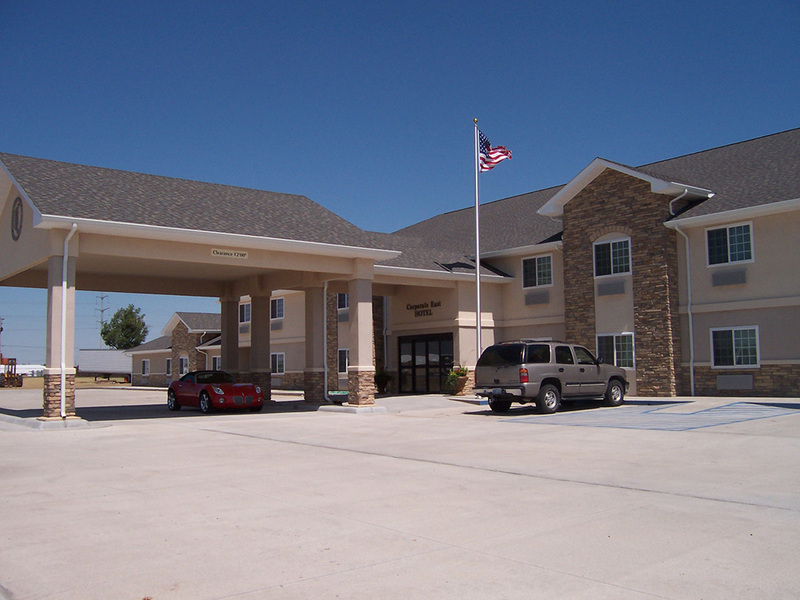 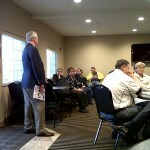 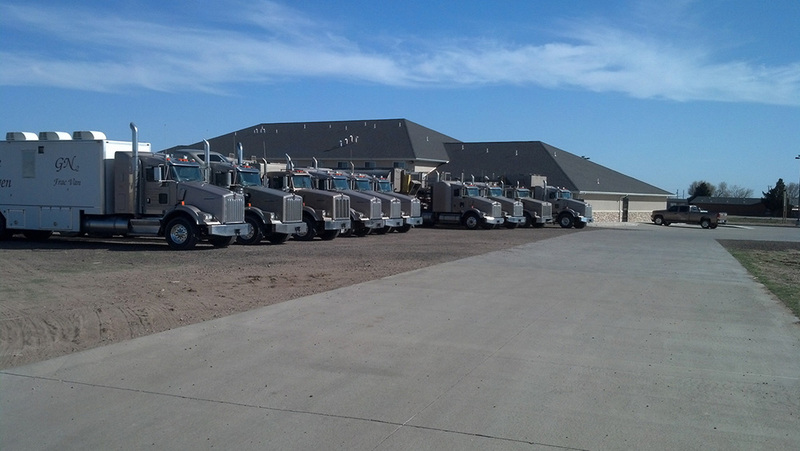 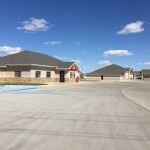 Inside, you’ll find impeccable rooms and luxury suites in Ulysses, KS. 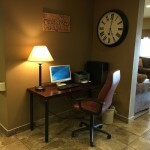 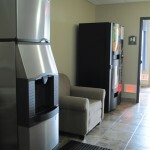 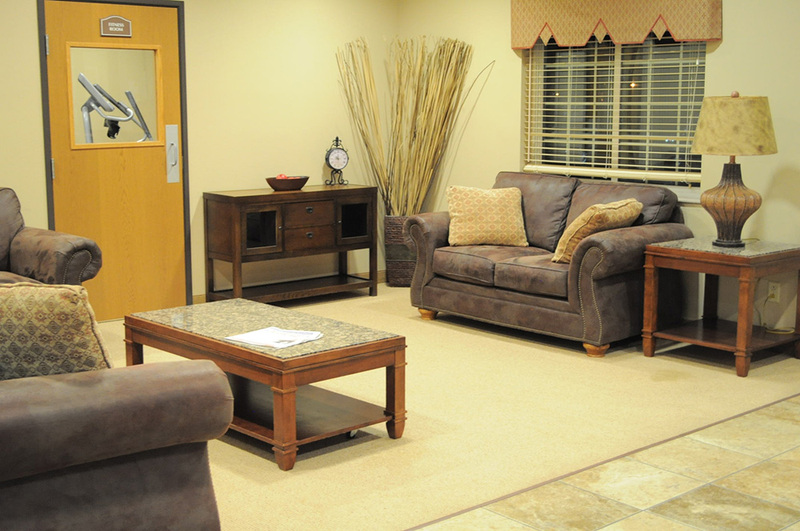 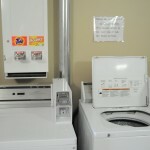 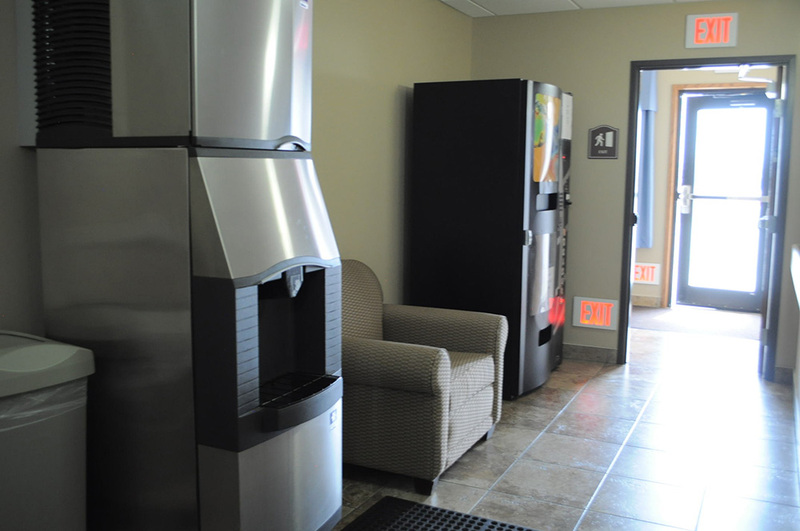 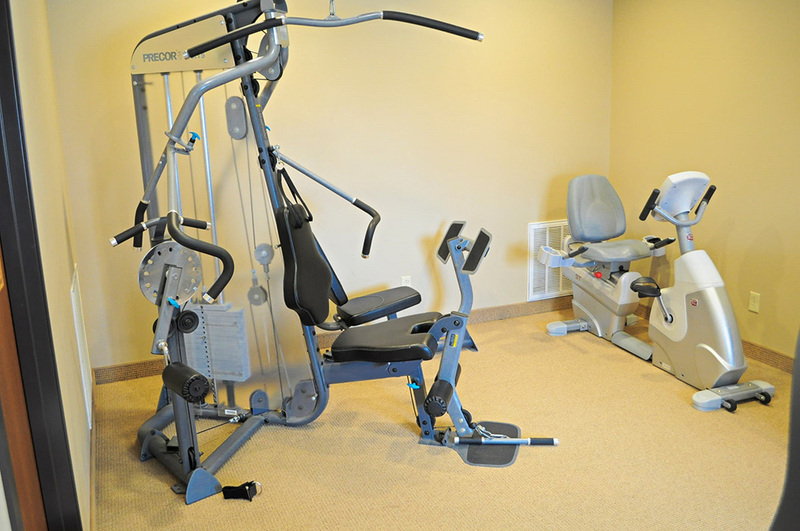 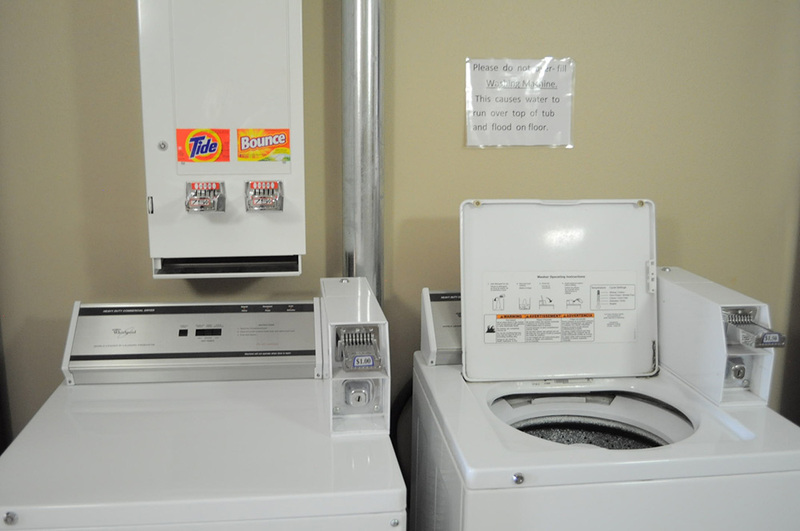 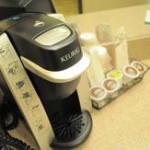 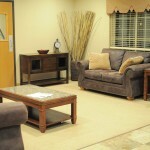 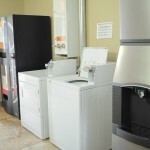 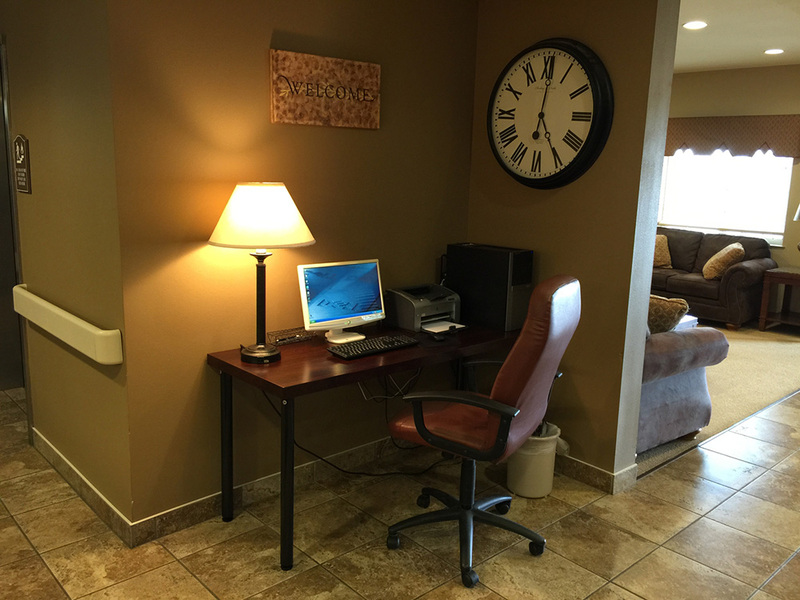 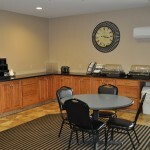 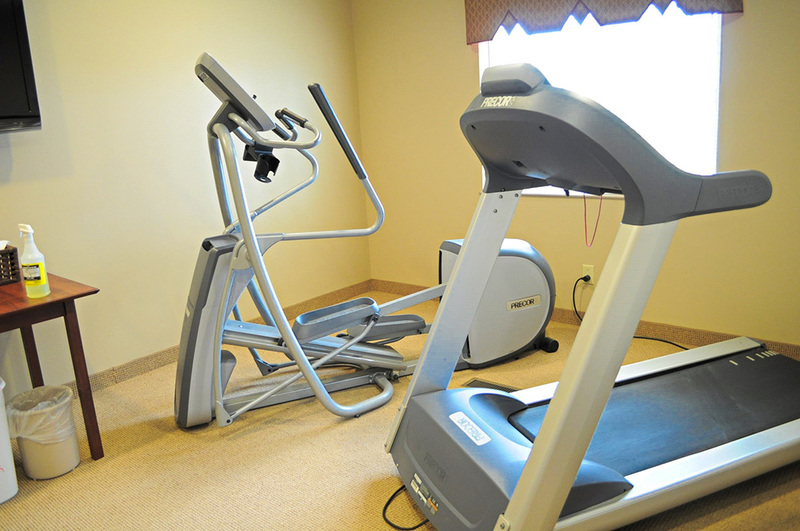 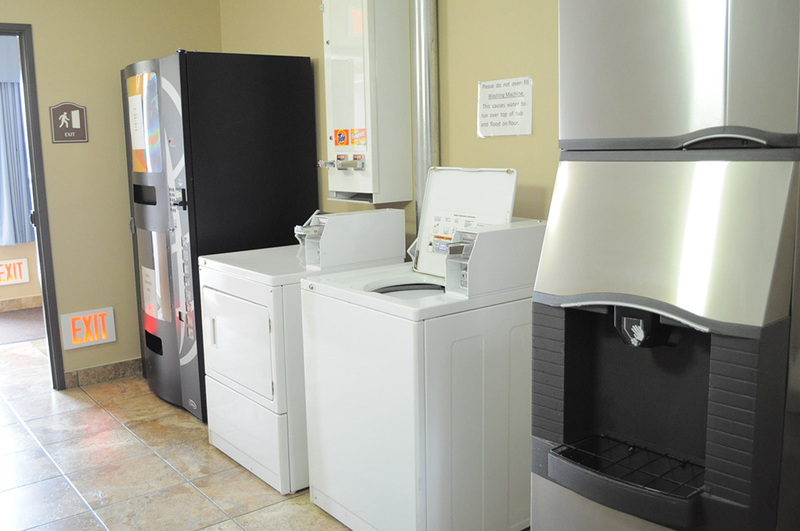 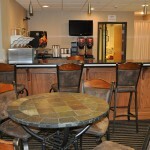 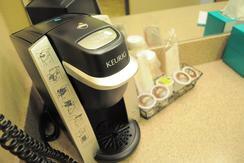 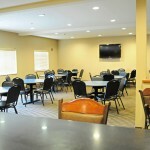 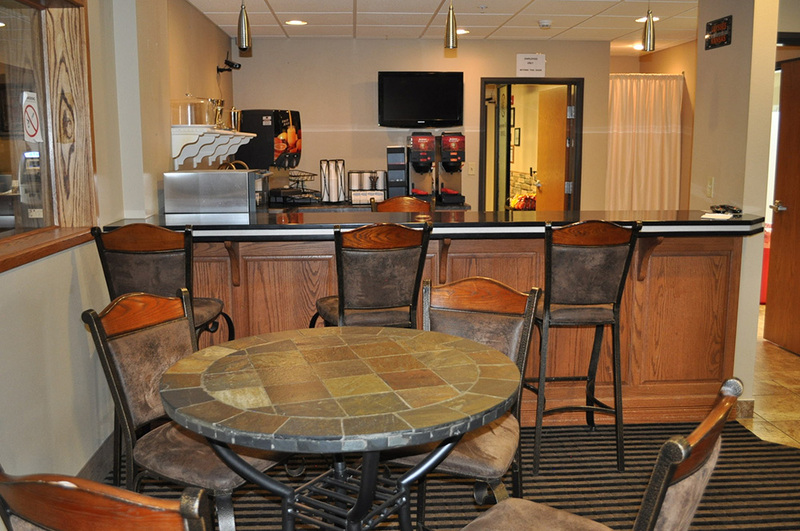 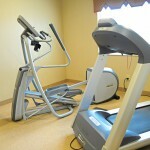 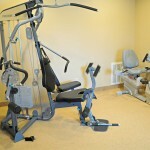 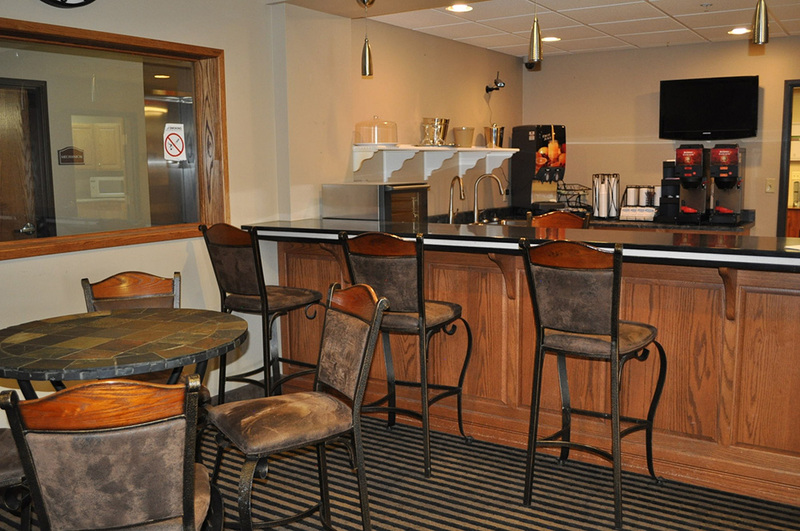 Our guests also enjoy our in-house fitness center, business center, vending machines and laundry facilities. 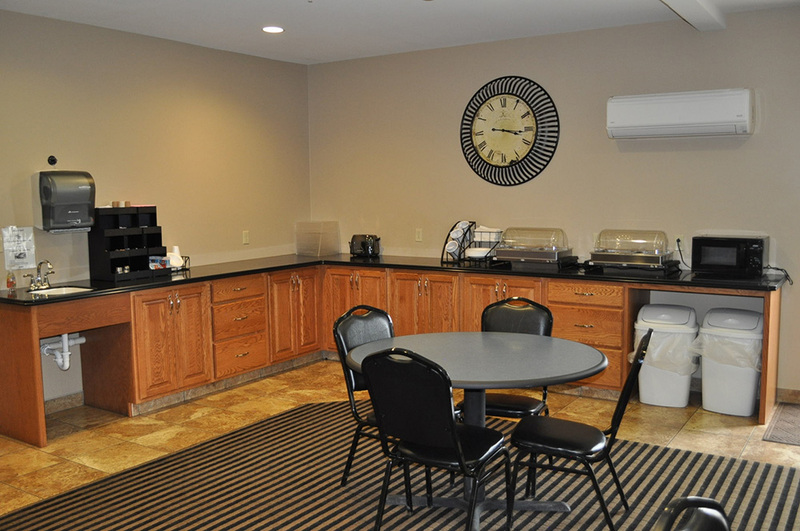 Elegant common areas offer inviting spaces to enjoy your free hot breakfast or complete work between meetings with free Wi-Fi. 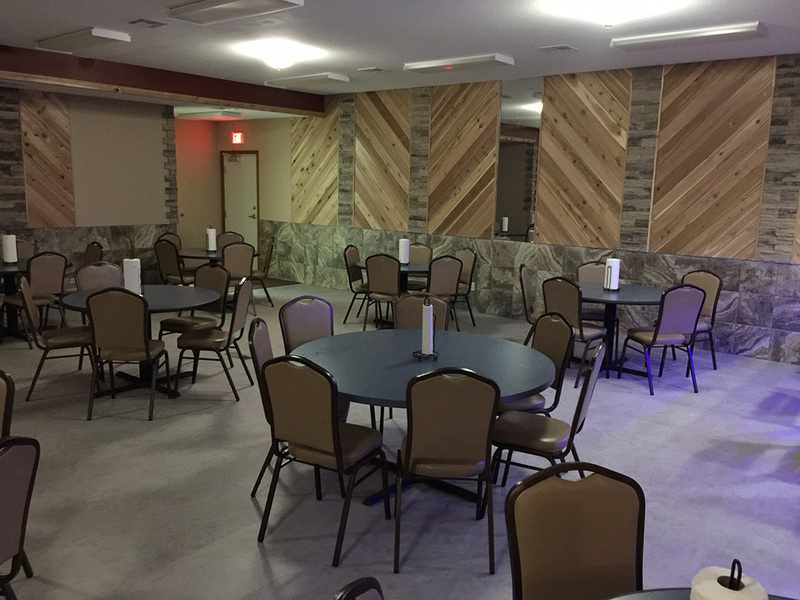 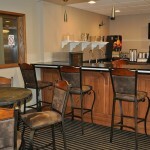 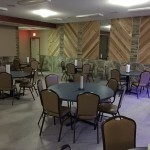 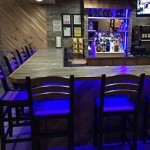 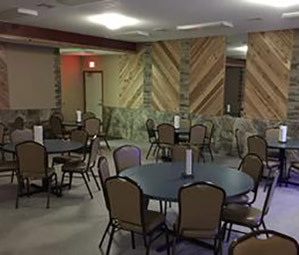 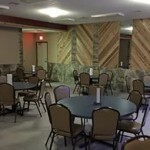 Additionally, the Corporate East Tavern is open every night, offering a full bar, burgers, sandwiches and appetizers. 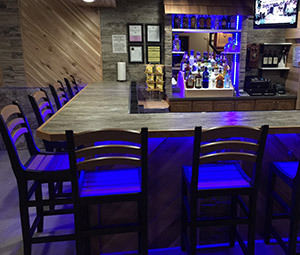 Stop in for happy hour, dinner or a late-night snack. 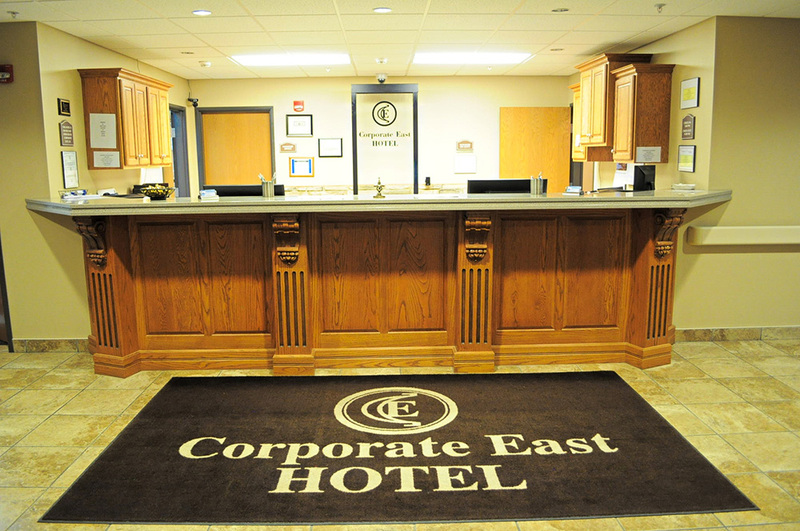 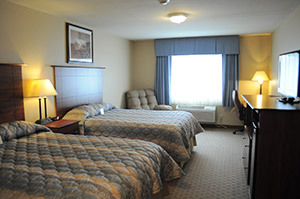 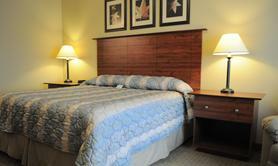 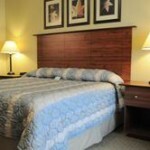 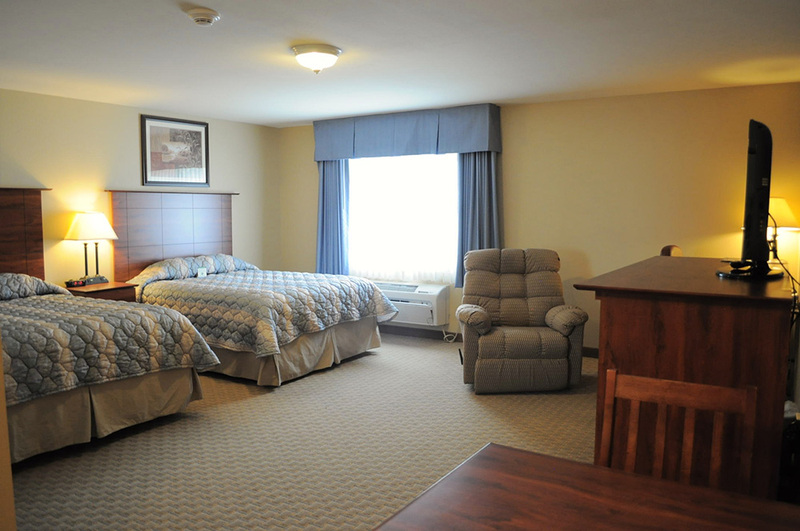 At Corporate East Hotel, we offer everything you need for comfort and convenience.